Coquese Washington led Penn State to three straight Big Ten championships from 2011-12 to 2013-14. 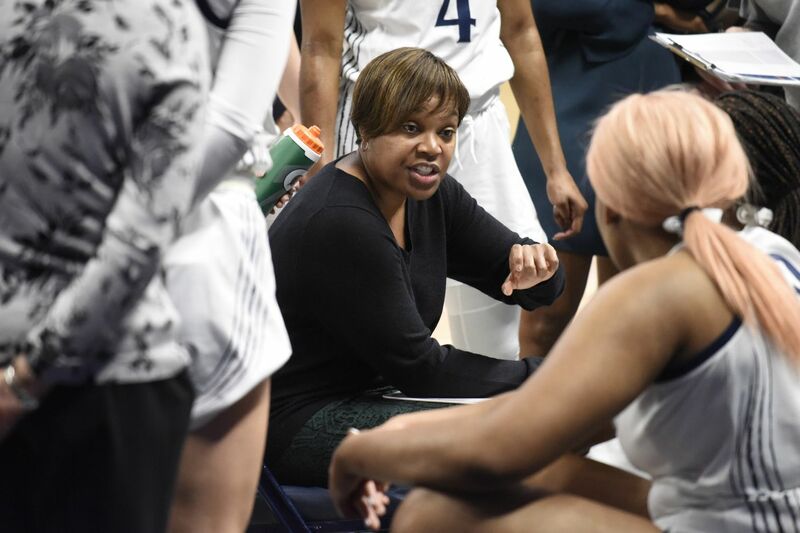 Penn State athletics announced Friday that the university has parted ways with women’s basketball coach Coquese Washington, who posted a 209-169 record in 12 years with the Lady Lions. Washington had led Penn State to three straight Big Ten championships from 2011-12 to 2013-14 and took the Lady Lions to seven post-season tournaments – four NCAA, three WNIT. However, Penn State went 12-18 this past season, the fourth time in the last five seasons the program had not finished above .500. “We both agree that the program is not where it needs to be, and this change of leadership is best at this time,” Penn State vice president of athletics Sandy Barbour said in a statement. “I was fortunate to coach some extremely talented players along the way and will remember the fantastic experiences we enjoyed together,” she said.